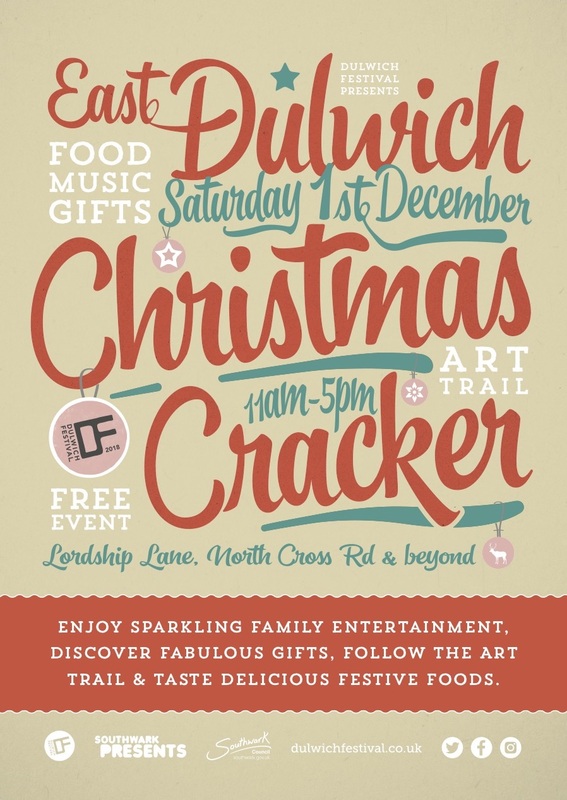 East Dulwich will be the place to be on Saturday 1st December when the fabulous Christmas Cracker returns supported by Southwark Council and presented by the Dulwich Festival. 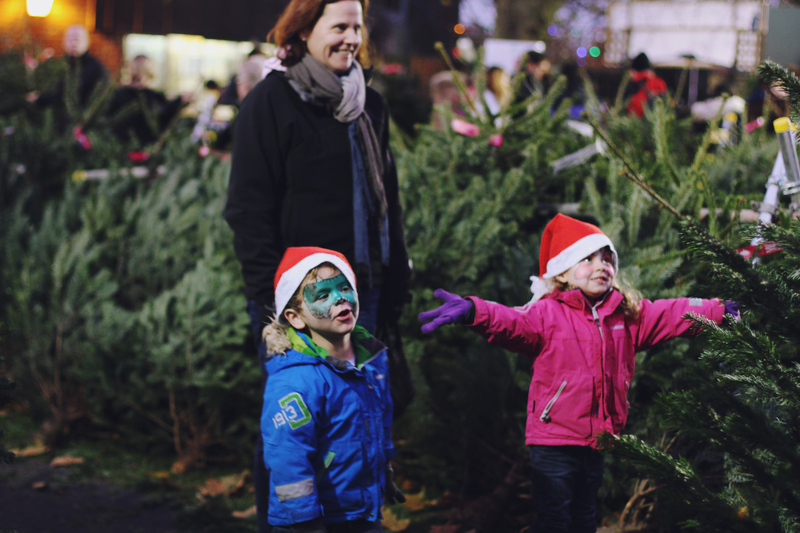 Now in its seventh year, the 2018 East Dulwich Christmas Cracker will be a fabulous way to get everyone in the festive spirit. This year’s street festival programme will include an exciting array of entertainment from choirs and performance groups, exclusive offers from the fantastic local traders, a wonderfully seasonal North Cross Road market with tempting gifts and delicious festive food and the return of the delightful Children’s Christmas Treasure Hunt in aid of LinkAge Southwark. 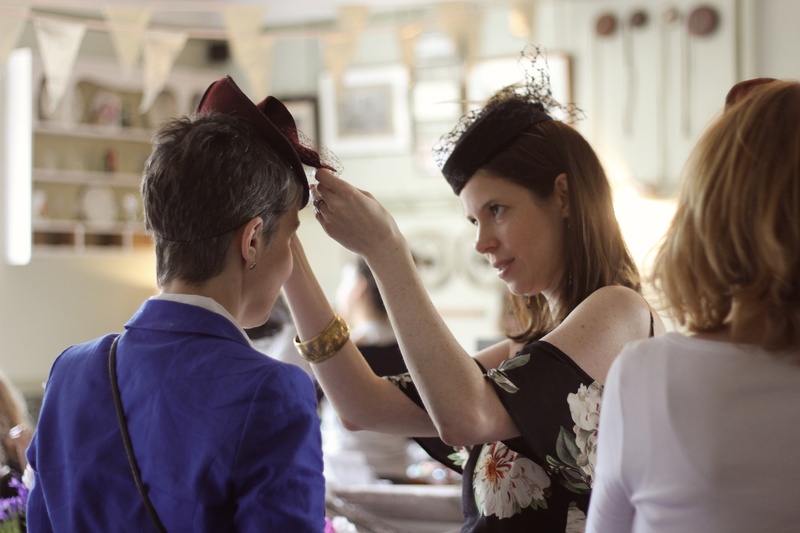 The Art Trail will also see many local artists exhibiting throughout spaces in Lordship Lane and beyond. 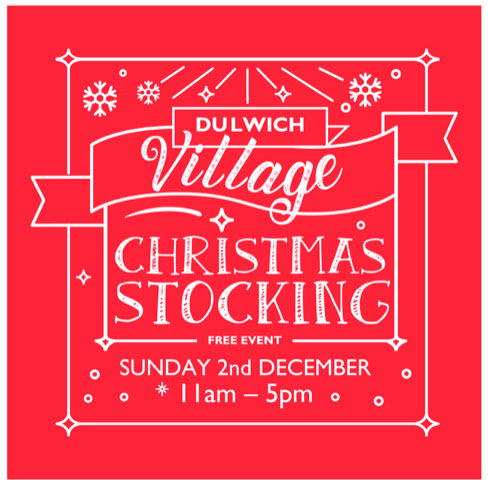 The East Dulwich Christmas Cracker will take place throughout the area from 11am to 5pm. Make a date in your diary to come along and join in the festive fun! 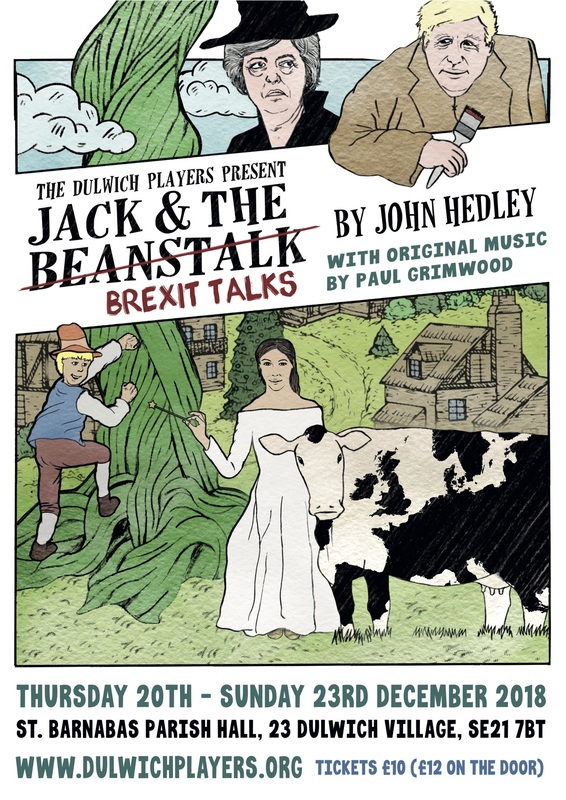 The East Dulwich Christmas Cracker is part of the Southwark Presents programme, funded by Southwark Council with contributions from local traders and produced by Dulwich Festival.